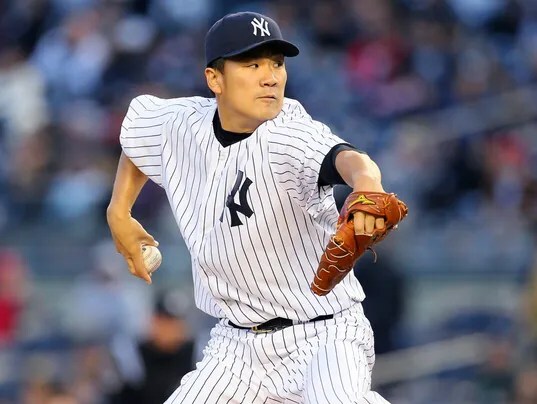 Tanaka has proved to be a great investment so far going 3-0 with 46 strikouts and a 2.27 era. Tulowitzki is tearing the cover off the ball, hitting .370 with 7 homers and 22 runs batted in. Gio Gonzalez is off to a 3-1 start with 38 strikeouts and a 3.25 era. 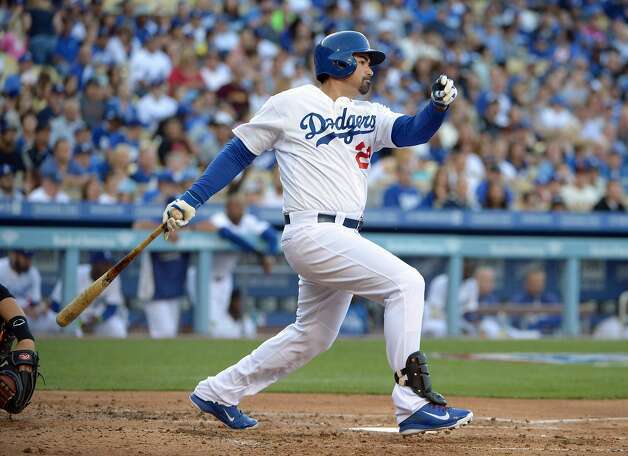 The Dodgers offense has been led by Adrian Gonzalez, who is hitting .321 with 9 homers and 25 runs batted in. Scherzer is proving 2013 was not a fluke, going 3-1 with 51 strikeouts and a 2.08 era in 2014 so far. Michael Morse is finally healthy and producing for the Giants. He is hitting .302 with 6 homers and 20 runs batted in. Ervin Santana looks like a great signing for the Braves so far, going 3-0 with 36 strikeouts and a 2.41 era. Josh Donaldson is the catalyst of the A’s offense, hitting .279 with 7 homers and 23 runs batted in. Francisco Rodriguez’s league leading 13 saves are a big reason why the Brewers are the best team in baseball. This entry was posted in MLB and tagged A's, Adrian Gonzalez, Braves, Brewers, Daniel Murphy, Dodgers, Ervin Santana, Francisco Rodriguez, Giants, Gio Gonzalez, Josh Donaldson, Masahiro Tanaka, Max Scherzer, Mets, Michael Morse, nationals, rockies, Tigers, Troy Tulowitzki, Yankees. Bookmark the permalink.